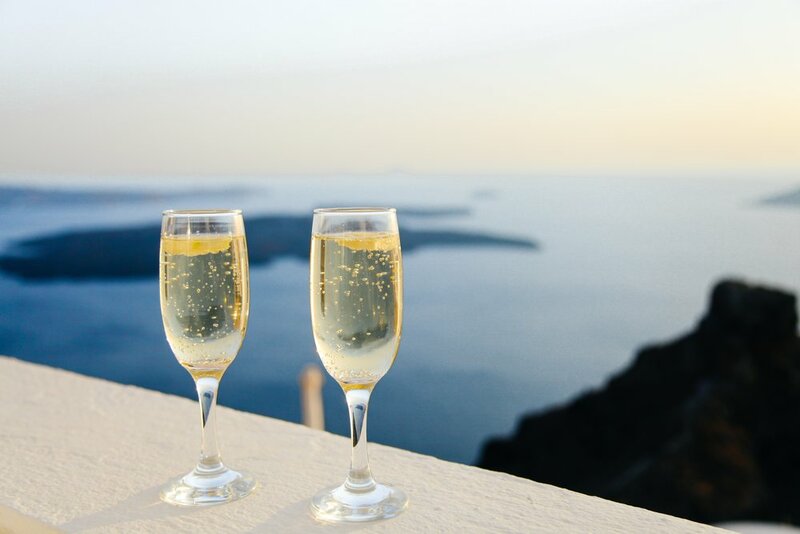 Planning an Eco-Friendly Honeymoon — Oak + Honey Event Planning Co.
Oak & Honey Events is proud to be an environmentally friendly event planner. What does that mean? Well, it means that you’re conscientious about the resources consumed in the production of your event, and that you search out ways to make environmentally friendly choices throughout your planning process.If planning an environmentally friendly event is close to your heart, then you will love what we’re about to share. Oak & Honey Events teamed up with Lesley Cohen Travel Planning to bring you tips for extending your eco-friendly planning all the way through your honeymoon! Many hotels are Do-Gooder establishments that give back to the community or use green supplies throughout their properties. If you’re looking for a fabulous eco-friendly bachelorette destination or a stateside honeymoon, Lesley highly recommends the 1Hotel in Miami Beach. They use reclaimed materials in the hotel and everything is inspired by nature - hemp mattresses, organic sheets, the list goes on. 1Hotel also offers health-conscious amenities like fabulous exercise options, healthy food options with local ingredients, and a holistic spa. They truly provide an environment that is healthy for both their guests and the earth. Read more about their story, here. If you prefer a more exotic honeymoon destination, Lesley recommends Laucala in Fiji. They put it best on their website: “Style and sustainability go hand in hand throughout,” and that could not be truer. Laucala uses farms and fisherman on the island for a real farm/sea to table experience. And you might have seen the photo of their famous glass-sided pool. It’s the epitome of luxury meets eco-friendly. Read more about their story, here. If you’re ready to jump feet first into honeymoon planning, get in touch with Lesley!